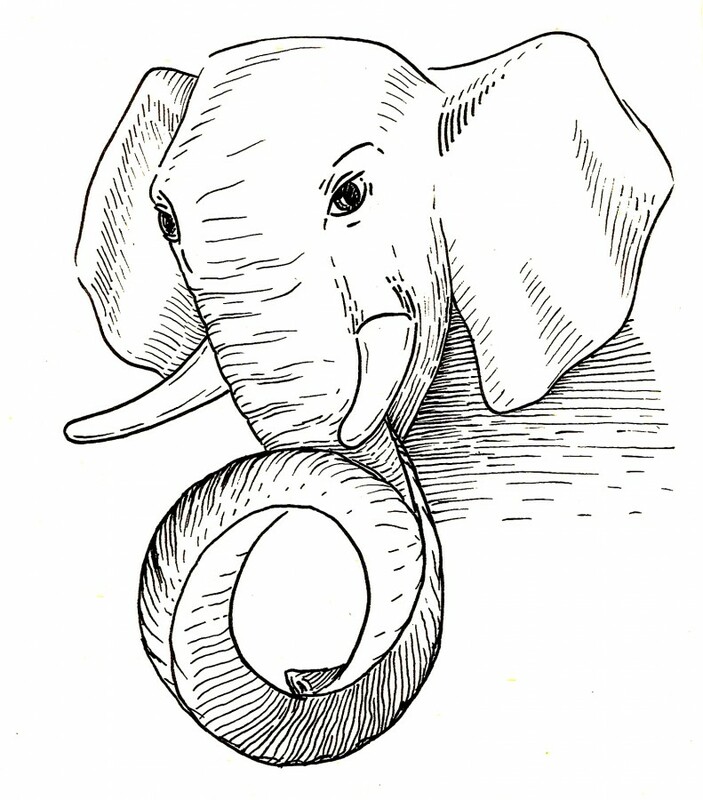 I have started writing document about upcoming SQL/JSON support in PostgreSQL. Currently, I mostly concentrated on JSONPATH. Read "Jsonpath introduction" on github. Consider it as WIP, more info will be added. My intention is to make the standard more understandable for user. I appreciate any help.